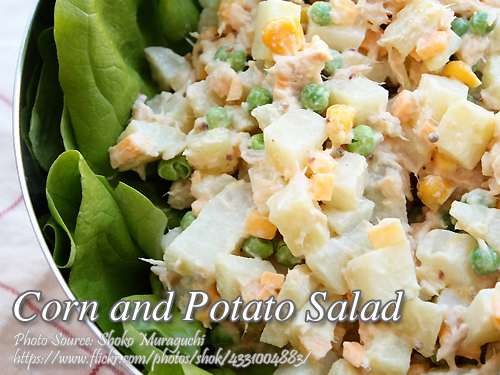 A nice potato salad with a combination of corn kernels, carrots and onion then dressed with mayonnaise. You can also add ham or chicken if you are not a vegetarian. 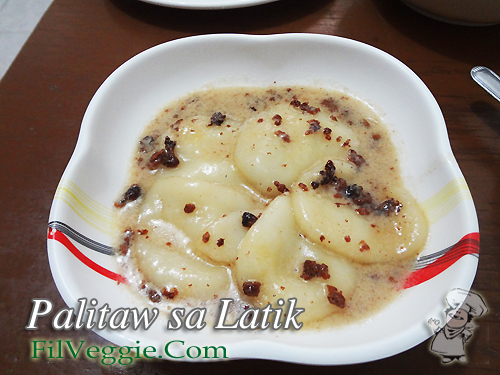 Very simple to make and the only veggie that you need to cook are the potatoes. 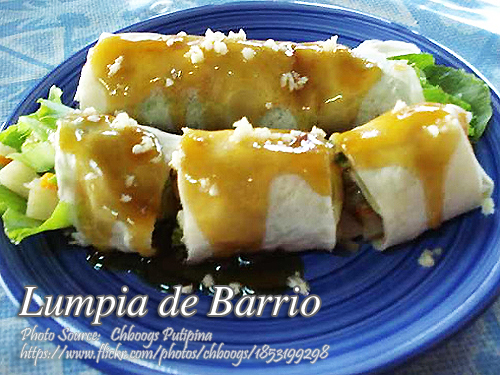 The rest are simply tossing all the ingredients and chill for a few minutes before serving. Combine all ingredients in a bowl. Mix well. If you are making this salad for kids, you may add ham and chicken to the pure vegetable mix.